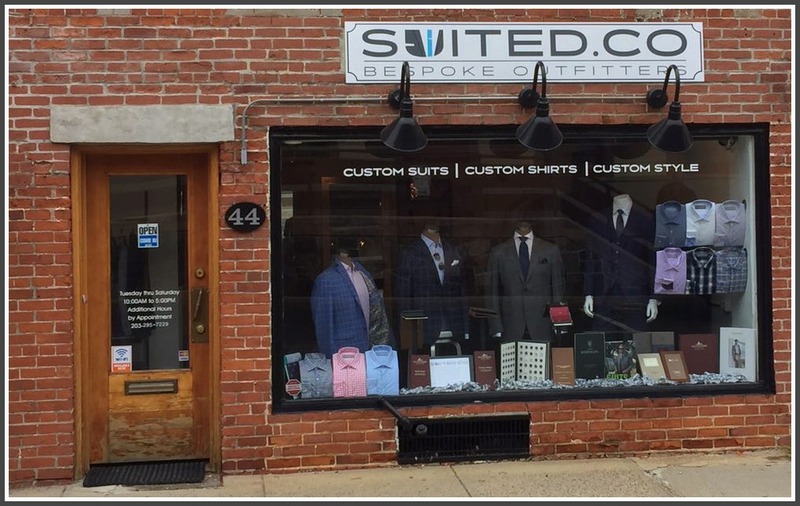 Suited.co is a new company offering high-quality, hand-crafted suits. They just opened their 1st Fairfield County store, on Railroad Place opposite the train station. It’s a great location for businessmen heading to the city. Suited.co recently opened on Railroad Place. They’re wasting no time showing their commitment to this area. Throughout November, Suited.co will conduct a clothing drive for CareerGear.org. The goal is to donate 150 suits for men in financial straits who need business attire. To spur donations of gently used suits, the business offers 20% off the price of a new blazer or suit. In addition, for every 10 used suits donated, they’ll give 1 free new suit to CareerGear.org. What a fantastic, real-life way to help Fairfield County men. Now it’s our turn to help Suited.co make it happen. This entry was posted in Local business, Saugatuck and tagged CareerGear.org, Suited.co. Bookmark the permalink. So glad that Ryan has found a workinggear.ca / dressforsuccess.org equivalent, Well done and best wishes! Clothing must be new or gently used, business-professional for MEN. Clothing must be clean, cannot be stained, or have odors.